Cardmaking & Papercraft Magazine issue 193, March 2019 - coming soon to your local newsagent! Mine has just been delivered this morning and it looks amazing! 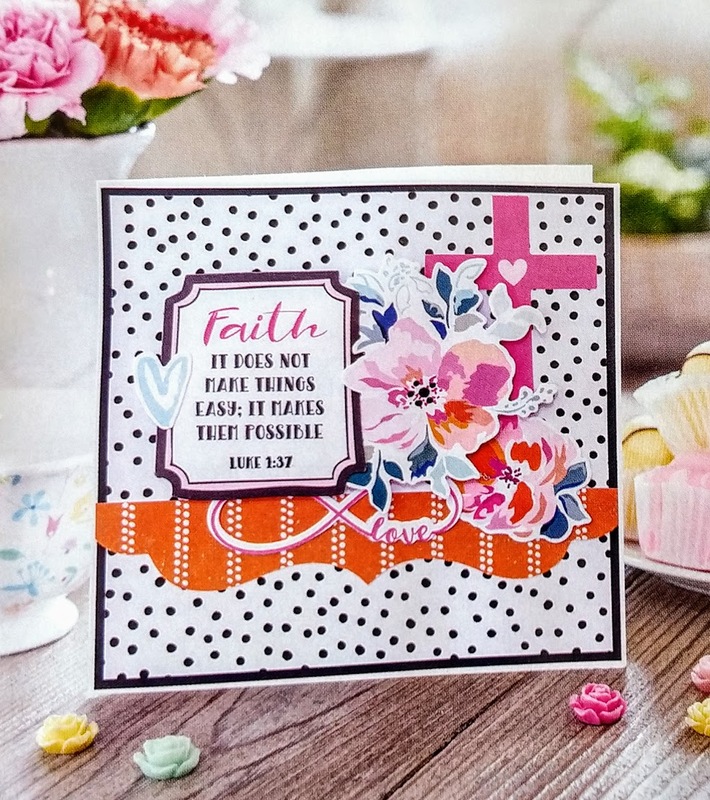 It's full of beautiful spring and Mother's Day creations and has a fantastic free gift of 40 travel themed stamps and 2 cute little dies. I love you more than rainbows..